Manchester United winger Jesse Lingard claims that the club are only a couple of minutes away from turning the 2-0 deficit against Burnley into a victory. The winger came in with a brace to help United get a 2-2 result from the match. Even though this was the second consecutive game with a similar score, Manchester United can at least take positives from having come away with a late equaliser rather than having conceded that same – as they have done in recent matches against Bristol City in the League Cup and Leicester City in the Premier League. United were once again wasteful in front of goal as the team created several good opportunities, but required panic goals in order to get back on level terms. This is a major blow for United in the hopes of winning the title, even though it was a small hope none the less. The team are a whopping 15 points behind Pep Guardiola’s Manchester city and are unlikely to catch them on this pace. In fact, United are being put under pressure from Chelsea for the second spot. Jesse Lingard says that momentum against Burnley was in the hands of United towards the final whistle, and that another 10 minutes of the game would have resulted in a victory for the home team. "If we had played for another five or 10 minutes, we would have won the game. I thought we could nick it towards the end but obviously time ran out and now we look forward to the next game (against Southampton). 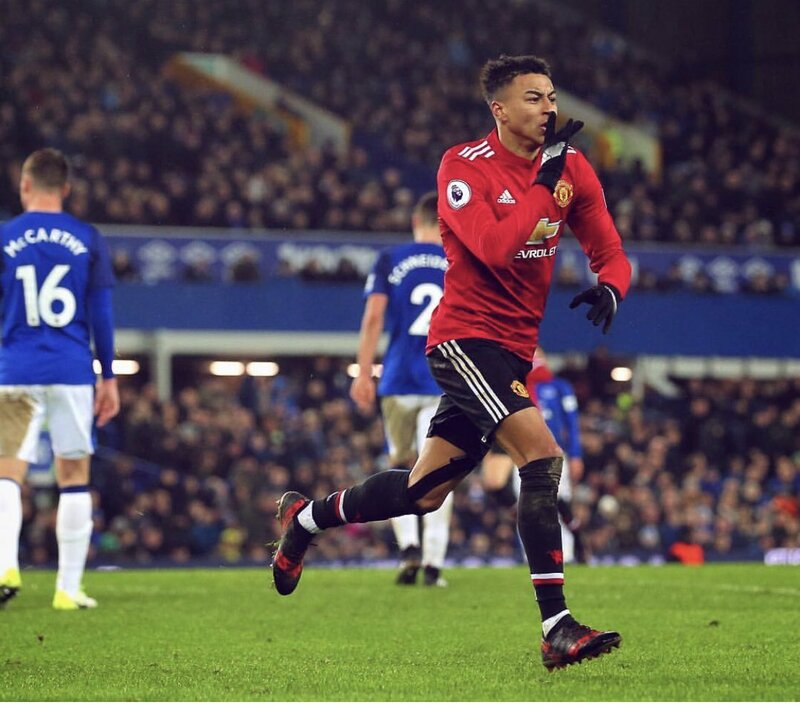 We always have that fighting spirit, that never-give-up attitude and we'll see where it gets us," said Jesse Lingard after the game. United will have to recover quickly when they take on Southampton this weekend. This will be the late kick-off on Saturday.